New Toyota Corolla GLi-MT With 30 Days Delivery in Pakistan. Hyundai Pakistan Experience The Change Nishat Group. 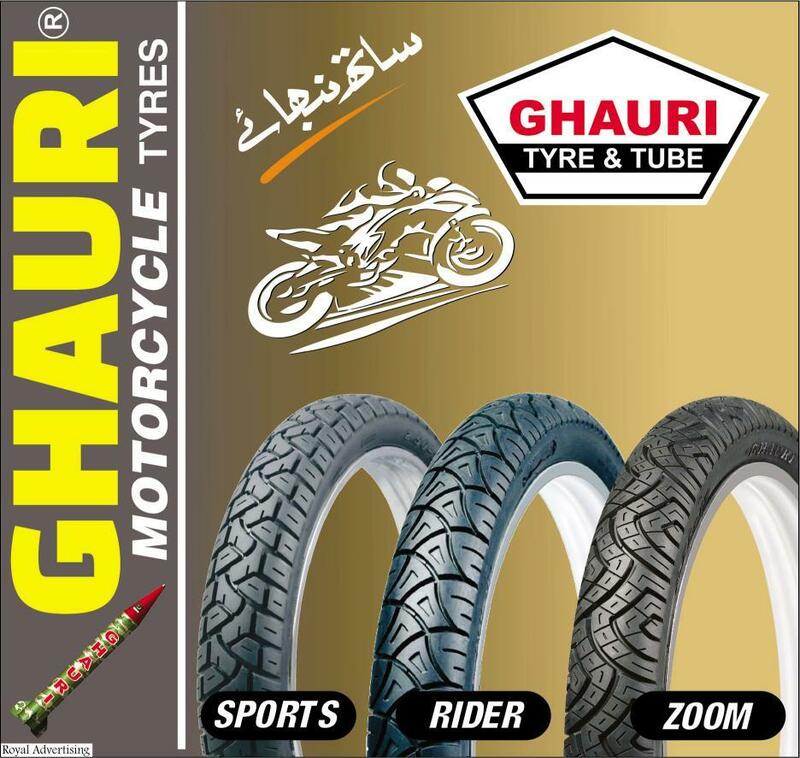 Ghauri Tyre and Tube Motorcycle Tyres Pakistan.